A MICROBREWERY aims to take a bite out of the pet food market – by turning ale ingredients into dog treats in what is thought to be a UK first. Coatbridge company Veterans Brewing, which is owned and staffed by former service personnel, aims to cook up a profitable spin-off by using spent malt from the beer-making process to create healthy dog treats. Buster’s Bites are named after the explosives detection dog thought to have saved thousands of lives in Bosnia, Afghanistan and Iraq. 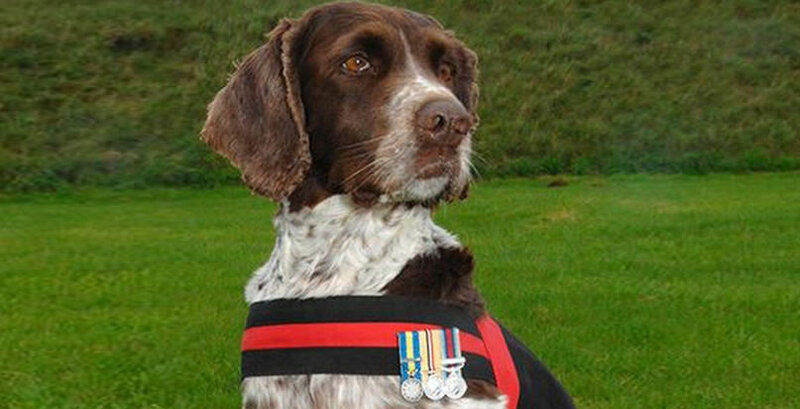 The military helper, who died in 2015, was awarded the Dickin Medal, known as the animal equivalent to the Victoria Cross. Alex McDivitt, co-founder of Veterans Brewing, says the cereal grain-based snacks have already attracted attention from major supermarket and wholesale chains. This follows taste tests carried out using dogs from Erskine-based charity Bravehound, which helps former military personnel overcome post-traumatic stress disorder and transition to civilian life by teaming them with trained companion pets. 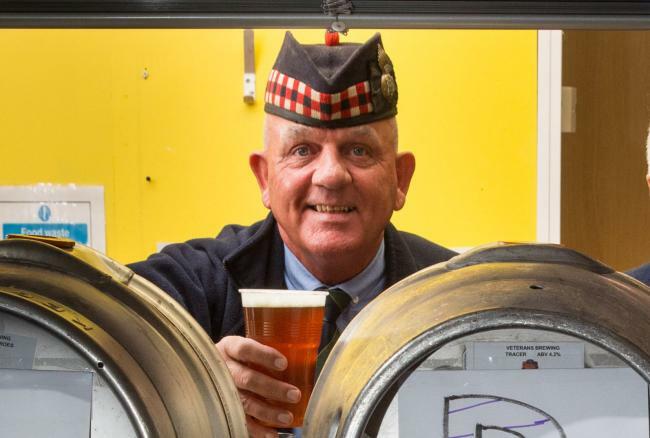 The news comes one week after The National revealed how Veterans Brewing has teamed up with Albion Rovers to create a special brew marking 100 years of the club’s Cliftonhill Stadium and its role in aiding former soldiers after the First World War.